12 MINI LED’S WITH ABOUT 1300 MCD (‘LUMEN’). IMAGE CAPTURE AND VIDEO RECORD TO SD CARD. 13MM COLOUR CAMERA WITH SAPPHIRE LENS. 2100 MA BATTERY FOR MORE THAN 2.5 HOURS OPERATION. 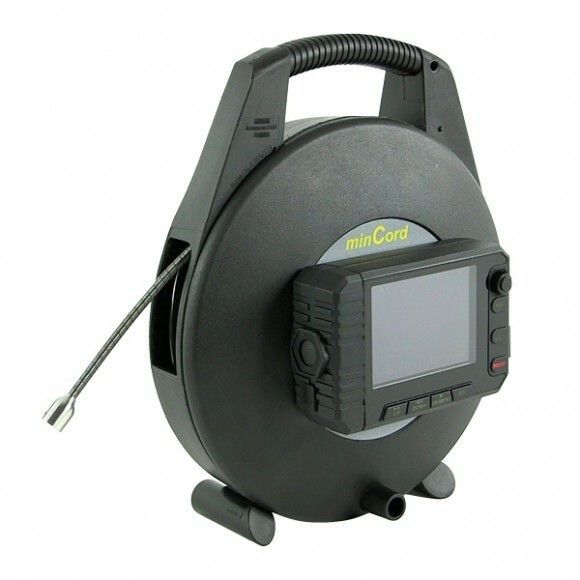 This compact colour camera system is small, light weight and ideal for easy inspection of pipes as small as 45mm. 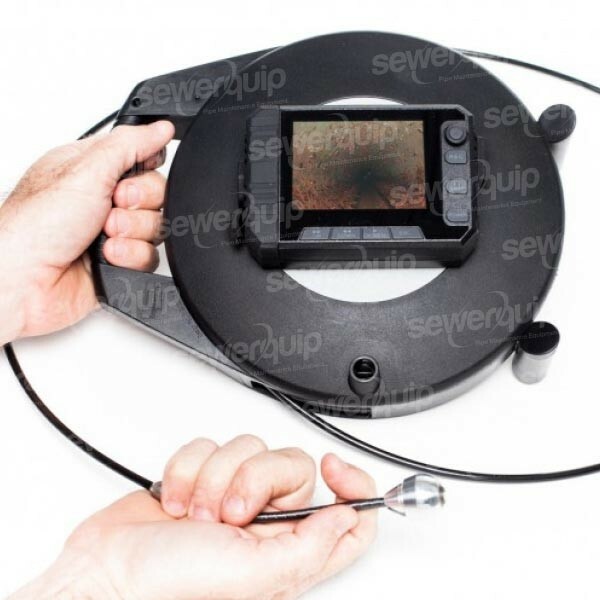 The Mincord super flexible bending neck allows the drain camera to navigate 90 degree bends or “P” traps with ease. With the help of this mini-camera system you can detect firmly bonded deposits, abrasions and deformations in narrow, elbowed, hard approachable and dangerous not illuminated locations without cost intensive disassembly of the parts. Detected damages can be stored as picture and/or as video directly to the SD card. 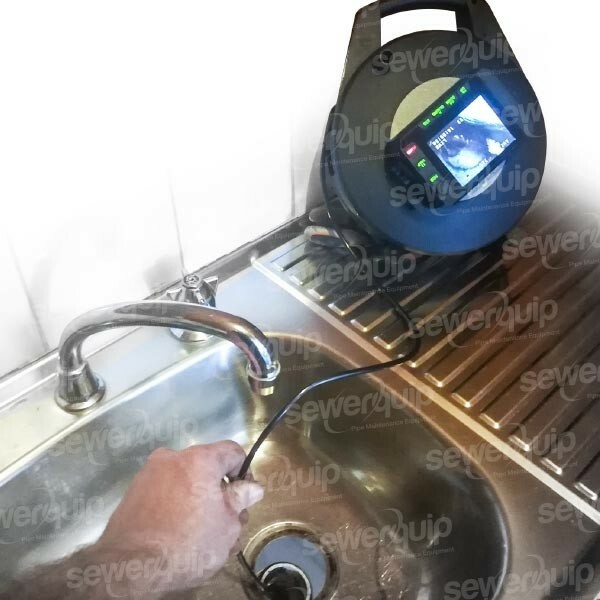 Tiny 13mm head allows for easy navigation of pipes from 45mm – 90mm including sink drains, S-traps, toilets and floor wastes. Super flexible bending neck allows the drain camera or push rod camera head makes going around 90 degree bends or “P” traps easier. 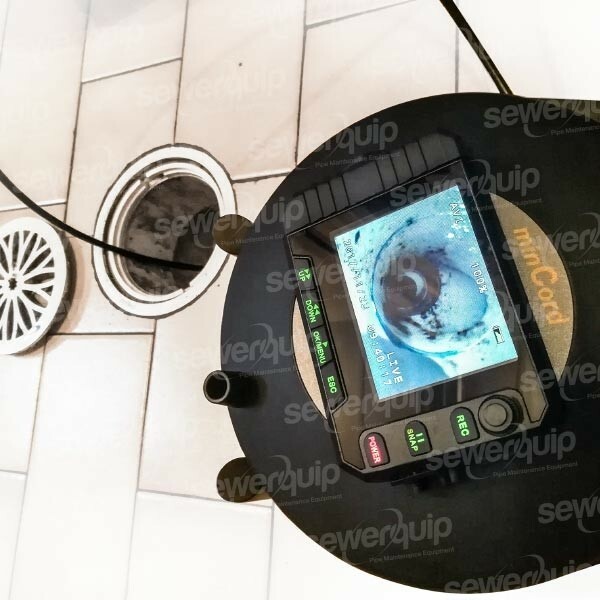 A removable SD Card records still images and video for later review of work completed with the Mincord drain inspection camera and easy transfer to a PC for reporting or sharing via email. 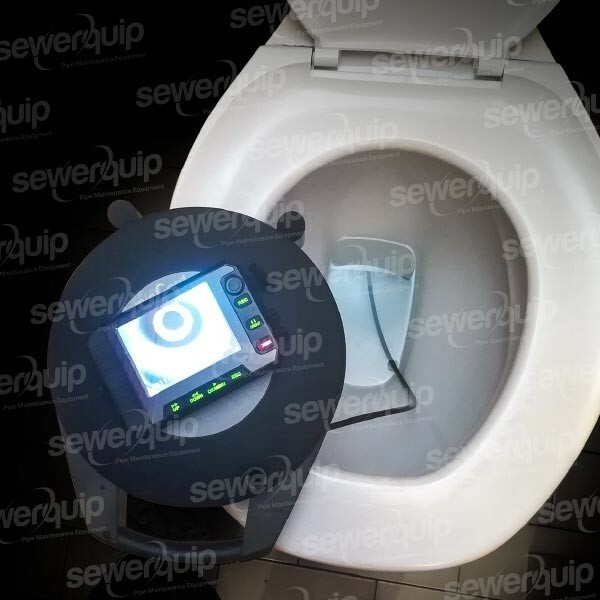 Adjustable LED lighting allows adjustment of the drain camera image in extremely dark and highly reflective areas. This provides the optimum image for inspecting a variety of applications. High resolution colour TFT display is the perfect combination of portability and high resolution. 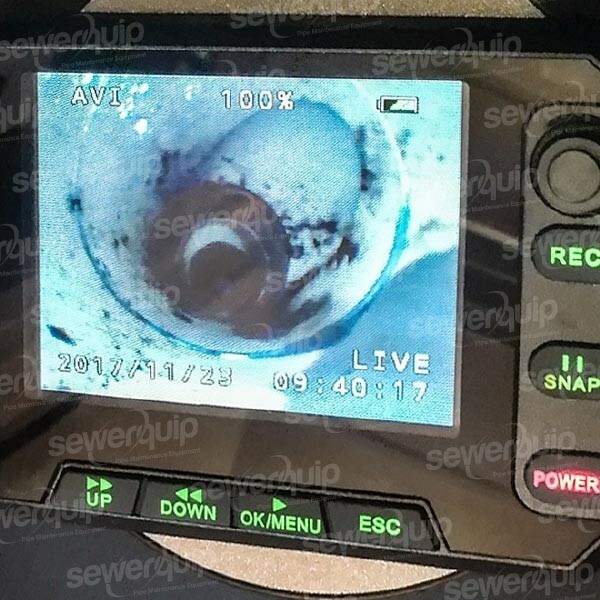 Short cylindrical length of the drain camera heads allows the drain camera to more easily traverses 90-degree bends and allows inspection of smaller diameter pipelines than other designs. Sapphire glass protects the objective lens for maximum durability to provide long life to the drain camera system.